For those who don’t know, ‘Dark Souls the board game’ is a table top version of the Dark Souls video game series. The video games catalogue consists of three games set in a fantasy world of the undead and is essentially an RPG with a heavy focus on combat. Although there is a narrative thread running throughout each game, the series is cryptic to say the least and not story driven. 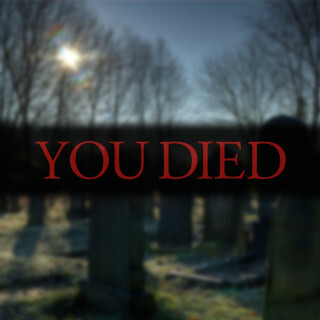 It has been said that Dark Souls is a game that you play simply for the experience of playing it. It is perhaps most famed for its unique art style and excruciating difficulty level. As a big fan of Dark Souls I have to say that the board game captures the essence of the universe and game play very well. The miniatures are beautifully sculpted and represent some of the most iconic characters from the series. The accompanying card artwork and theming help to capture the dark and foreboding mood that you experience while playing the games. Like its video game counterpart the focus here is very much on combat and character development in the form of levelling up attributes, acquiring more powerful weapons, armour and magical items. Your objective as a player is simple; move through the dungeon, kill everything that gets in your way, loot wherever possible. You’ll need to strengthen your character in order to have the means to bring down the mini boss, who waits behind the fog gate at the end of the dungeon. If you manage to survive the mini boss encounter you’ll gain some loot specific to whatever mini boss you have defeated. At this point you set up a new dungeon. This time the difficulty level will be tougher. 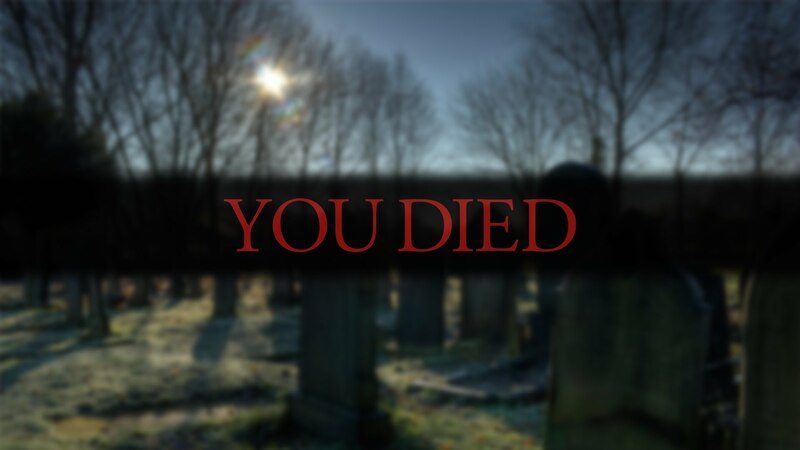 Survive to the end and your final challenge will be the main boss who awaits you at the end. The dungeon itself consists of four ‘encounters’ of increasing difficulty, allowing you to hone your skills and level up you character for the boss battles. If you die (which you will), or choose to return to the ‘Bonfire’ (home base), and rest in order to replenish your consumables, the dungeon resets. Initially this is intimidating but much like video games back in the day, you soon learn the way to combat each encounter. What seemed impossible on the first attempt becomes almost trivial by the third or fourth. This in many ways is the theme of Dark Souls. It is an exercise in keeping a level head, managing your resources and above all risk and reward. It is fair to say that this game is not for everyone. The difficulty level simply proves too much for some while those anticipating a narrative experience will find there is precious little for them here. My only personal complaint is that the game takes far longer to play than I feel it should. I have yet to complete a full game (mini boss encounter followed by main boss encounter), in a single sitting. Encounters are fast paced enough and the combat mechanics are simple and intuitive while still allowing for a good depth of game play. Where the game slows down is in wading through your loot cards and figuring out how best to upgrade and equip your characters. That said I have the very same criticism of the Video game. There is simply far too much loot and far too many possible equipment combinations for my mind to grasp! In summary, there is much to like about this game. Combat is fast and furious with the threat of defeat ever present. Developing your character is fun and you’ll be surprised how attached you get once you start tailoring them to your preferred style of play. The wide array of enemy bosses and hero characters available (especially with upcoming releases), ensures endless replay-ability. The game can be played cooperatively with up to four players and can also be played solo, which is a fun way to get more familiar with the rules. However if you are frustrated by steep learning curves or don’t like the thought of defeat and having to repeat encounters this isn’t going to be for you. Similarly if you are more interested in narrative than combat then this is probably one to avoided unless you are looking for a blank canvas to build your own legend.